Quite a lot of nice stuff coming out of Canada over recent years and this is no exception. The initial indicators that reach you after the first few minutes of How Can It Be are that it is proper musicianship, live feel, punchy, good production and excellent vocals. The first track whilst setting the scene and giving promise does not blow me away but the second track, Star, mellower and moodier with vocals more upfront and powerful with some fine keyboards and guitar, is a standout track, and one that I have featured on my radio show. Not That Deep is jazzier, faster paced and more percussive. You Left offers another difference in styles, being funkier, and gets deep down and slow as the vocals take over. Probab,y my favourite cut when all said and done. How 2 Get Thru stes of at a driving pace, sounding a little 60’s orientated and not really doing much for me. On My Way is nice mellow and haunting with a memorable hook. A Fine Time is a bit of a rock track. Nothing Else Matters again is more my kind of thing, definitely doing more for me on the melower tracks where the vocal come across much stronger. Concluding with a very nice reggae vibe on The Way Of The World. 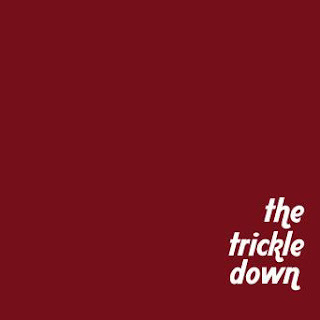 An accomplished album with several tracks of note. A fine time. Joni’s music is a bright alternative for those who still like their music served with lyrical substance. She’s got a great set of pipes, but it’s her gift of songwriting that really comes through on her first release. It’s a definite nod to the great soul music of the 70’s and she soars as a vocal arranger with lush harmonies. Every song is its own entity but is distinctly Joni- infectious. soulful. bright. Sorry is an excellent midtempo ballad, a bit Stevie Wonder-esque and some fine keyboards. Serenity also is a very nice nice track and one that grows, and lays down a very catchy persistent groove. Both these tracks have the makings of being strong. Cloudin up was recorded live in Suffolk Va.
A promising EP from Kenny and I look forward to a full album and more material. Info: – How many musical artists today can sing and song write in three languages — fluently, have four-octave ranges, are expert pianists, and dedicate their lives to serving the world through music? He sings with the tenderness of a Luther Vandross, and in the same breath, with the agility and freedom of a Stevie Wonder. 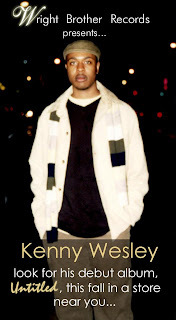 Kenny Wesley is the young new face of contemporary and jazz music. 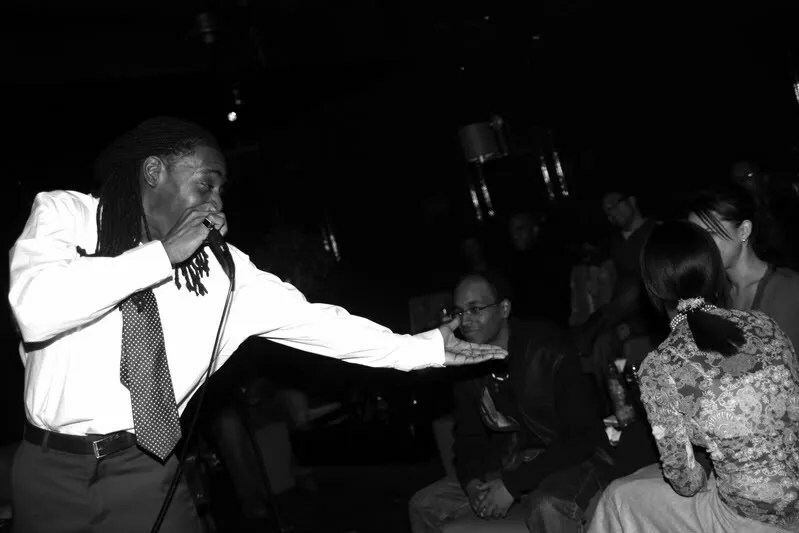 Originally from Jacksonville, North Carolina, Kenny is part of a rich music heritage. “My mother and almost all of her side of the family are incredible musicians, so it seemed natural for me to be a musician.” He was barely a toddler when he started singing and by age 9 he had already created his first compositions for voice and piano. His love for music and other cultures has taken him around the world where he has performed before presidents, dignitaries, heads of state, and high-profile celebrities. 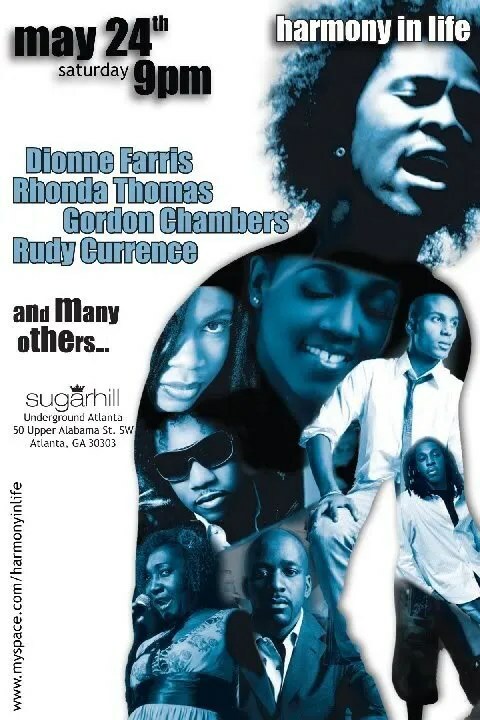 Kenny has shared the stage with several national recording artists such as Yolanda Adams and Jean Carne. His songs have been featured on national television: in 2004, his song “Epiphany”, co-written by Timothy Buther, was featured on ABC’s The View. The world has not yet seen all the greatness that will emerge out of Kenny’s life. Don’t worry though: He hasn’t stopped dreaming. In the world of Kenny Wesley, all things are possible. mecca of global soul culture, Libation! the roof off the building with his mind blowing vocals. this magical night of music and mayhem. it prepares to enter a new chapter in its life. Stop by and get your own copy of the critically acclaimed international debut, Life & Music: All of It. this weekend!